As of October 1, 2015, under the Truth in Lending Act (TILA) and the Real Estate Settlement Procedures Act (RESPA), the loan application process and closing process will be more streamlined and more user friendly for those financing property through a mortgage lender. Within three days of submitting a borrower loan application, the lender is required to provide a Loan Estimate form to the borrower reflecting the loan terms, projected payments, and costs at closing. This form will allow borrowers to quickly and readily compare loan terms with other lenders’ offers. The Loan Estimate replaces the Good Faith Estimate and Truth in Lending Initial Disclosure forms; the goal being that the Loan Estimate is better formatted for easier understanding and only requires one form. Moreover, the Loan Estimate takes the same format as the Closing Disclosure. The Closing Disclosure is another new document that borrowers will be seeing as of October 1, 2015. The Closing Disclosure will replace the HUD/Settlement Statement and Truth in Lending Disclosure form that is provided at the time of closing; again the goal being to streamline the documents provided to borrowers for better comprehension of the loan and payment terms and costs required for purchasing or refinancing. The Closing Disclosure form must be sent to borrowers three days prior to the closing date allowing ample time for borrowers to review and ask questions. Bergeron, Paradis & Fitzpatrick is fully committed to integrating these changes to the closing process, working with lenders and borrowers to make for a smooth transition into this new process, and are excited to implement requirements that will make the home-buying and refinancing process easier for our valued clients. If you are a contractor, builder or supplier in the Burlington area, or anywhere in Vermont, you should be aware of two key laws. 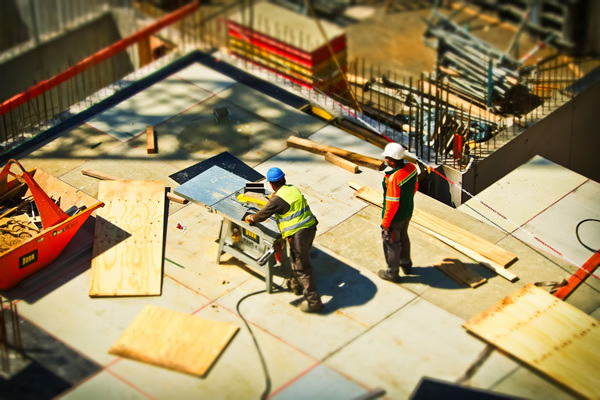 Vermont law allows contractors, builders, suppliers, and certain other persons the right to place a mechanics lien upon the property that they have worked on or otherwise improved. There are certain requirements and deadlines that must be complied with. In addition, Vermont has adopted the so-called Prompt Pay Act. In general terms, this law provides that contractors, builders and suppliers are entitled to be paid as set out in the contract, or – if there is no contract, within 20 days of the invoice. If payment is not timely made, the contractor is entitled to penalties, interest and attorney’s fees. Again, this law has certain conditions that must be met. You should consult with your attorney as soon as you feel that payment may not be made as you were promised. At Bergeron, Paradis & Fitpatrick we have a very qualified team of lawyers with substantial litigation experience concerning real estate and contracts. We have protected the rights of contractors, builders and suppliers for many years, not only in the Burlington area but throughout Vermont. This is contained in (Title 9, Chapter 139 of the Vermont Statutes Annotated) which protects potential and existing tenants from unlawful discrimination. There are limited exemptions to the law. A potential tenant who believes he was discriminated against by a landlord may file a charge of discrimination with the Human Rights Commission or may bring an action for injunctive relief and compensatory and punitive damages and any other appropriate relief in the Vermont Superior Court of the county in which the violation is alleged to have occurred. The Court may award costs and reasonable attorney’s fees to an aggrieved person who prevails in an action. Additionally, the Human Rights Commission may bring an action in the name of the Commission to enforce the provisions of Vermont’s fair housing law. In addition to Vermont law, an aggrieved person may pursue a claim under federal law. Federal law claims are investigated by the U.S. Department of Housing and Urban Development (HUD). Similar to Vermont law, if a landlord is found to have engaged in discriminatory housing practice under federal law, she is liable for fines and attorney fees which can be substantial. 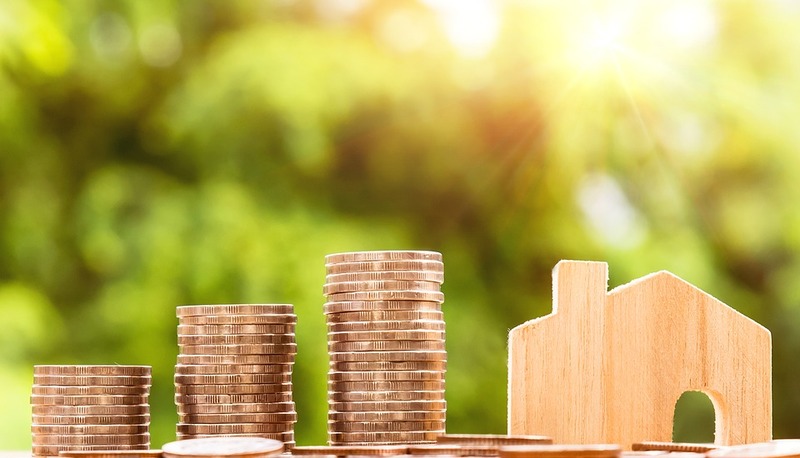 It is important for landlords to familiarize themselves with Vermont law and its federal counterpart in order to avoid potential housing discrimination claims; and also to help with a successful defense in case one should be brought.